I’m an almost-49 –year-old mother of three teenagers (yikes) with, as you can imagine, a very hectic, busy life. I’m also a part-time attorney working three days a week. Oh, and I had a cervical fusion 19 years ago after the C5-C6 disc in my neck shattered onto my spinal cord. As a result of my condition, there are significant restrictions on the workouts I can do. 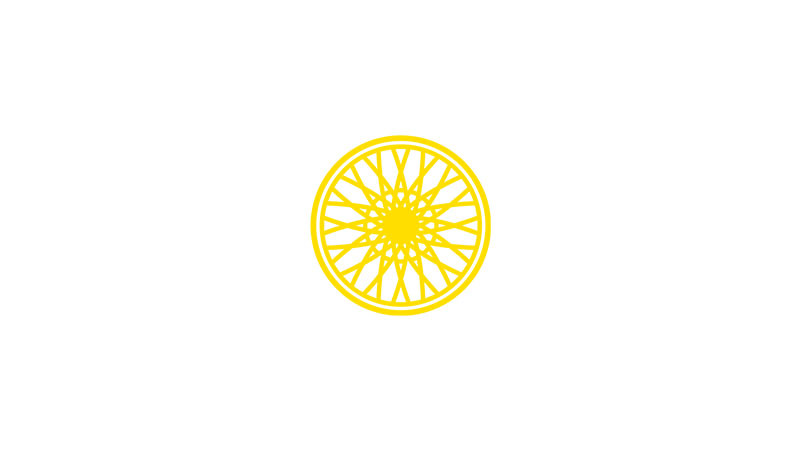 My SoulCycle journey began when a friend talked to me about SoulCycle and an incredible instructor named Jaclyn. She told me that Jaclyn had just taught a Bruce Springsteen theme ride with her. The Boss! It sounded like so much fun. 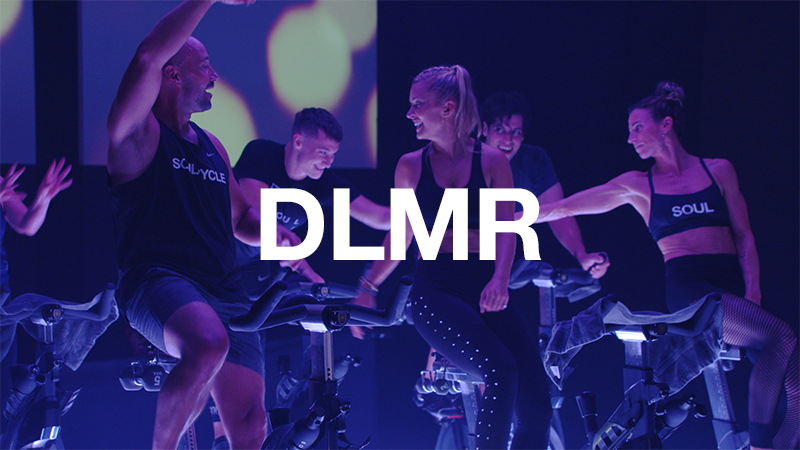 How could you not love the idea of taking a class with close friends, listening to awesome music and burning calories while doing it? I was worried – could my neck and body handle it? -- but I was determined to try. 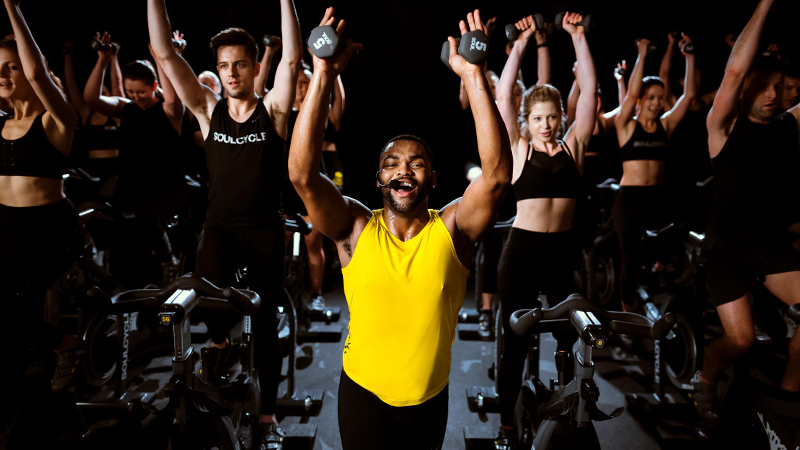 I decided to give SoulCycle a go… and also booked a bike for my physical therapist, who had given me the thumbs up to ride. And on that day -- June 3, 2015 to be exact -- my life changed. I became addicted. 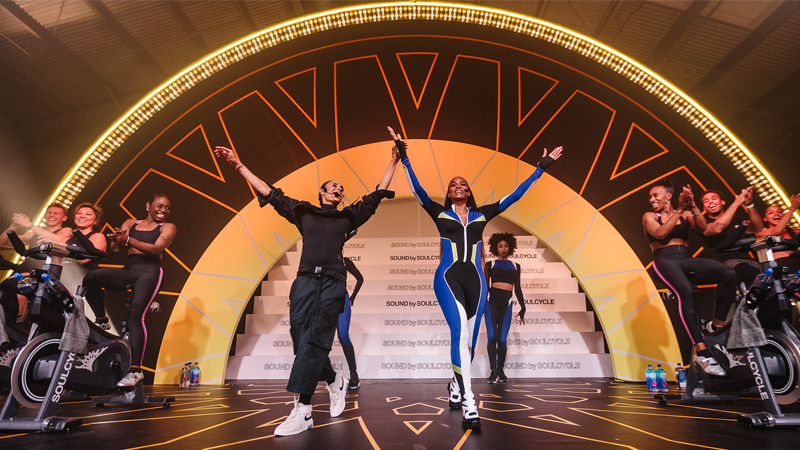 I embraced the SoulCycle mission and was inspired by its inspirational, meditative fitness experience. Jaclyn Mitgang was my rockstar. In the almost 200 rides I have completed since last June, I have tried other instructors, but Jaclyn, to put it simply, is the best. I know that most riders have a favorite instructor -- a person who inspires them to be the best they can be and who helps to open their soul. But I simply cannot imagine that there is an instructor who touches the souls of as many people as Jaclyn. It’s not just that she radiates charm and personality. It’s not just that her smile and energy light up and fill the room, day after day. It is not just that her music selections remind us of times past and cherished memories. It is not just that she leads an awesome workout, after which you leave the studio drenched in sweat and full of focus and determination to reach a sought-after goal. She of course is all of those things, but there is an “it” factor to Jaclyn that is indescribable and undeniable. 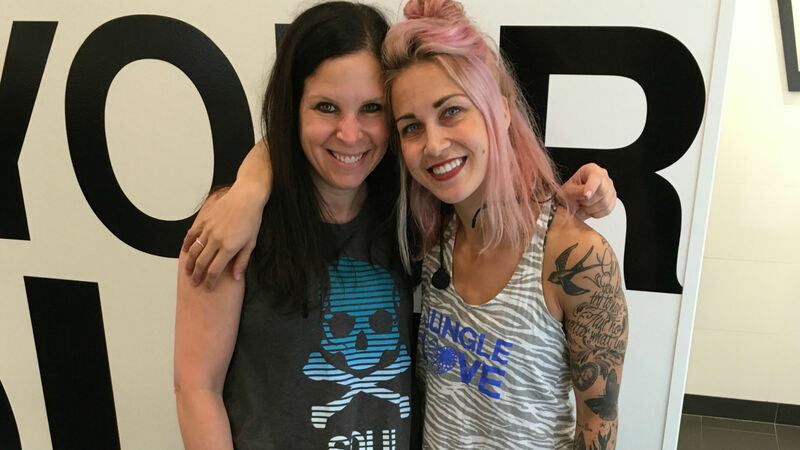 Jaclyn reaches the spectrum of SoulCycle riders, whether it’s the teenagers who look up to her and want to be like her, her peers who want to be her best friend and those of us who are middle-aged parents who want to maybe feel just a tad bit cooler in her presence. How many instructors have that effect on that range of individuals? I cannot think of anyone else. Jaclyn is amazing. She is engaging and loving and beautiful, inside and out. She cares about each and every rider in her class. She welcomes you with open arms and an open heart. Quite frankly, there are many days when the ride is less about the exercise than it is the experience of hearing her inspiring words and listening to her awesome tunes. Jaclyn's classes have become a family affair. My husband and two daughters sometimes ride with me (I haven't yet converted my son), and we often discuss amongst the five of us ideas for theme rides. Sometimes my children and I will hear a song on the radio and begin chanting, "left right left," and I even have been known to send a family group text when I have received a shout out from Jaclyn! SOUL gives me the chance to escape for a brief period of time from the crazy, hectic nature of life -- and has become an important part of mine.